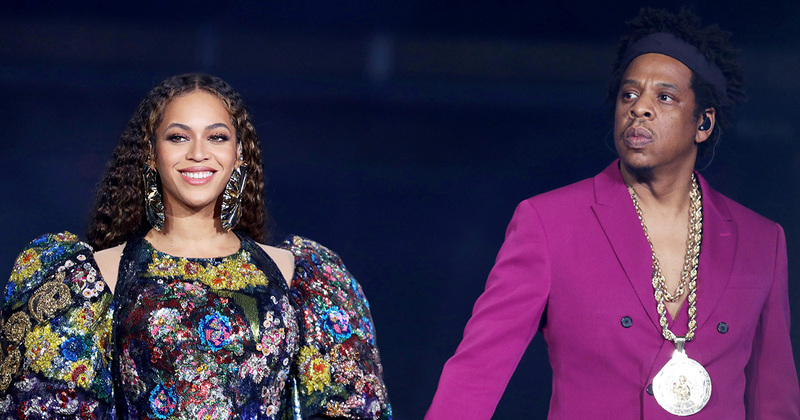 Beyoncé and Jay-Z are giving fans the chance to win free concert tickets FOR LIFE if they vow to go vegan. Beyoncé announced the new contest Wednesday night (Jan. 30) as part of the Greenprint Project, whose goal is to improve the environment by urging people to switch to a plant-based diet. It’s important to note that you don’t have to go completely vegan to be eligible for the contest. You can simply limit their meat intake with “Meatless Mondays” or incorporate more vegan substitutes, like “plant-based breakfasts,” for example. The contest, which notes in the fine print that “free tickets for life” really means “free tickets for up to 30 years,” ends on April 22nd. Needless to say, fans on Twitter are SUPER LIT over the possibility of scoring free Beyoncé tickets for life just for doing something as simple as eating a vegan meal once a day or going meatless for 24 hours. Of course, some of us are struggling with the idea of a plant-based diet.